Nor is it accurate to say that an outfit in light shades is a smart choice for the summer, especially those who can’t open the shirt, tie and blazer. In this example we have a good idea of how to mix styles in a visual ideal for days a little warmer. The first item that draws attention is the blazer cropped (shorter) in clear tones and with a checkered very discreet, in the same footprint comes the tie and the jeans with a light wash and stylish. Even without being able to see the shoe we can assume that must be an oxford in suede or leather, of course, by following the color of the discreet belt. The detail of the frame of the glasses is also quite interesting, although some do not like hoops colorful. 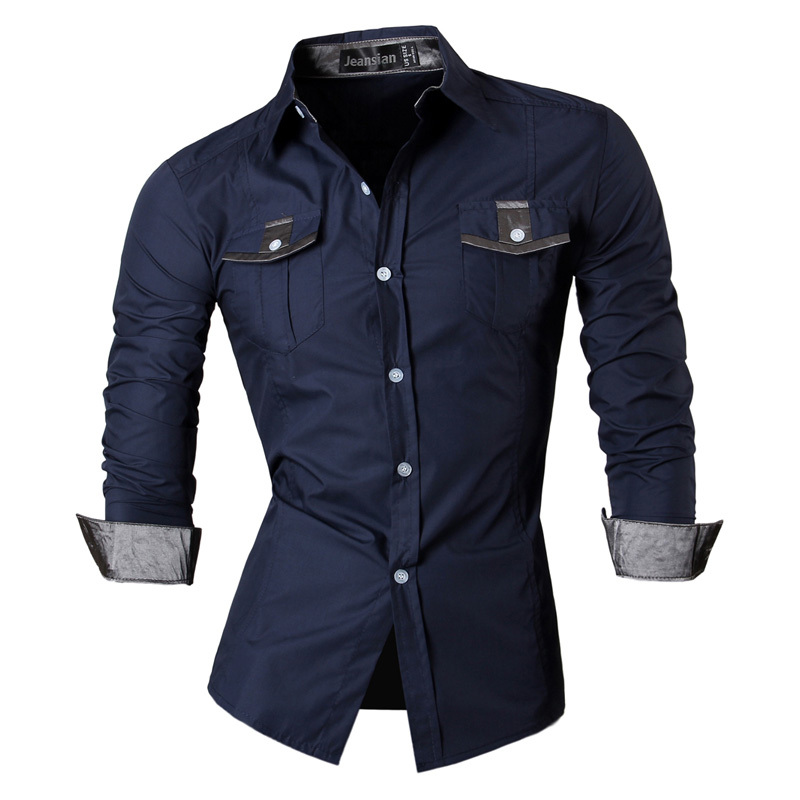 Swap the white shirt for one of any other color or to use jeans, more dark. 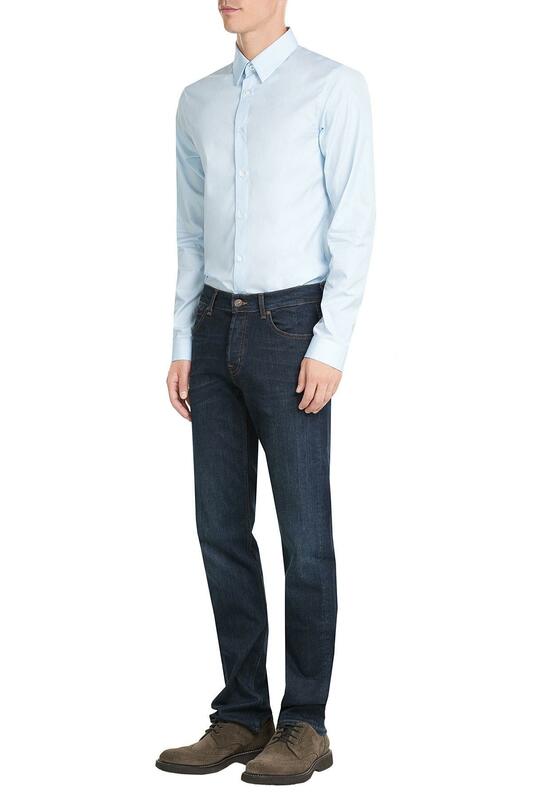 A tie jeans in a shade a little darker than the pants, or a belt in a canvas blue and white, or simply blue. Wear shoes of soft leather in light shades of brown, camel and beige, the same goes for the belts.